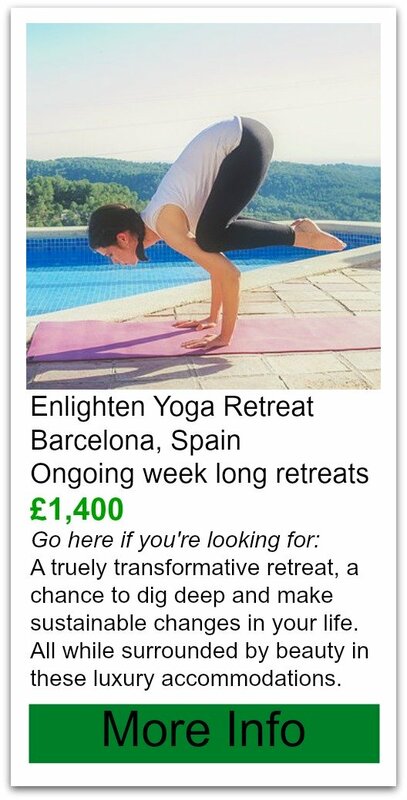 I would definitely say this is a luxury yoga retreat, I would not say it’s a luxury retreat. The difference? The focus here is health, wellness and kindness to the environment as well as it’s people. The whole place was built without machinery and all by hand, thus-it’s rustic but extremely comfortable. You are basically in the middle of the jungle yet it’s only a easy 40 minute drive from the airport in Puerto Vallarta. There accommodations for 44 people, some are dormitory style, some are very private and romantic cabana’s. There is no electricity in the cabanas making it a holiday from not just your daily grind but also a break from anxiety inducing technology. The bathrooms are open but private facing the jungle, have flush toilets and are beautiful. The cabanas are lit by candle making it even more romantic and earth friendly. After reading all the reviews, the main draw of the place is the view. It’s been called breath-taking and amazing. The yoga shalas are covered open air with a 360degree view of the mountains and the ocean. The retreat centered is situated just a quick walk along a private walking pathway to a private secluded beach. It has been noted that hiking shoes are required for making your way to the restaurant and the yoga shala’s. It is not a place for mobility challenged people. Haramara retreat caters to teachers wanting to bring their group here. 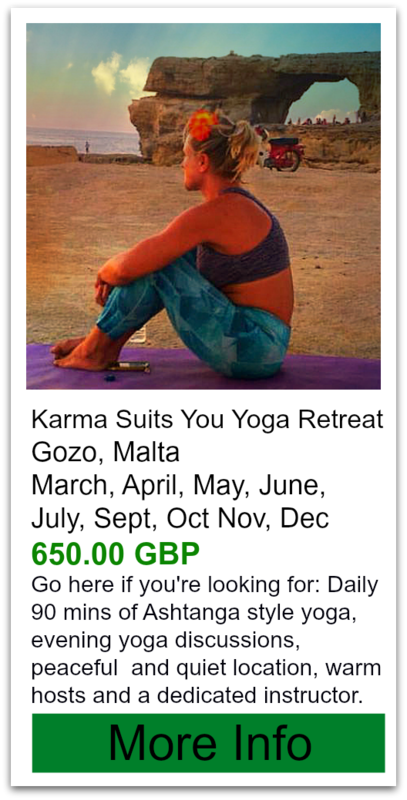 I would suggest choosing one of their retreats listed on their site to attend and not just going there on your own, but they do offer ongoing classes and packages. 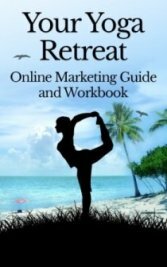 The staff is warm and helpful, especially to yoga retreat participants. It has a very good rating on tripadvisor and I’m looking forward to doing this one. just a 20 minute hike into town for touring and exploring, swimming, relaxing on the beach, surfing, horseback riding, you name it the staff can organize it for you. Lower range for a week long group retreat in a shared room was $1,100 to $1475. The higher range was $2,500 to $3, 175 for single occupancy.